If Southwest Solutions, a multifaceted human services agency in Detroit, did nothing else but renovate affordable homes and sell them to lower-income residents, homeless people, or veterans, it would fail. As Detroit and other communities in the region strive to rebuild distressed neighborhoods, Southwest Solutions, founded in 1972, has learned that long-term success in redeveloping and selling vacant homes is the result of offering multiple programs rather than focusing on a single sales transaction. To that end, Southwest Solutions offers an array of services including education, health care, workforce development, housing, financial counseling and assistance, business coaching, and job training. 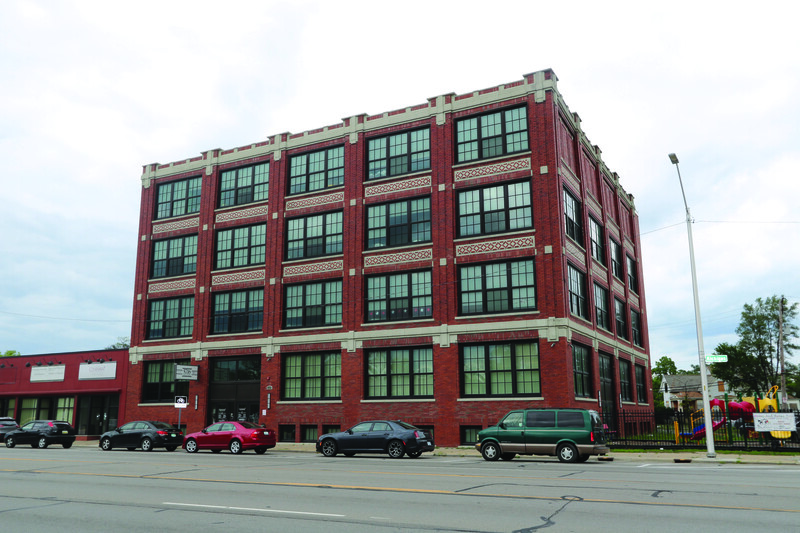 The organization, located in a former cigar factory along Michigan Avenue that was designed by Albert Kahn in 1904, operates on a $44 million annual budget and employs around 500 people.